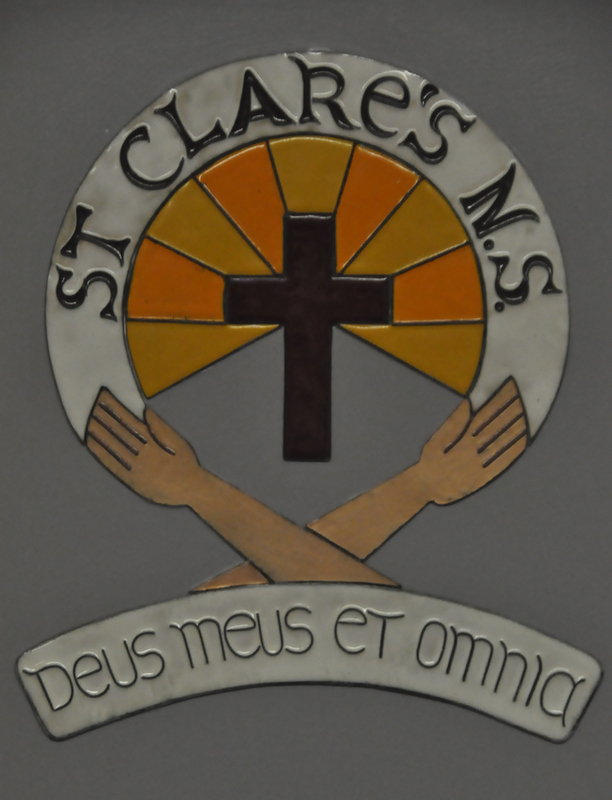 St. Clare’s Primary School strives to provide a positive, caring, happy and secure atmosphere which promotes the well-being of all pupils by developing the spiritual, emotional, physical and intellectual potential of each individual. We endeavour to enhance the self-esteem of everyone in our school community and to imbue in our pupils respect for oneself, others and property. We commit ourselves to cherishing all our children equally and encourage the involvement of parents through home/school contact and through their involvement in the school Parents’ Association.